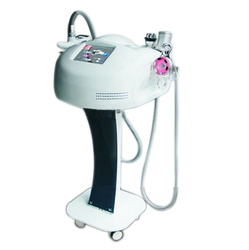 We deal in a wide variety of (Galvanic Machine)and contact us for any related requirements. Galvanic Unit: The principle of galvanic machine is positive ion and negative ion attract each other. Positive ion penetrates deep into skin, directly provide nutrient to skin cells and Soften skin, calm down nerves. 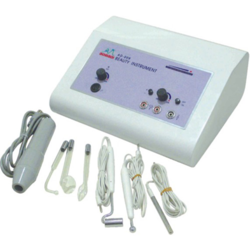 Being one of the trusted firms in the industry, we are highly engaged in providing a unique range of Galvanic Treatment Machine.